This is a wonderful concept of an album. 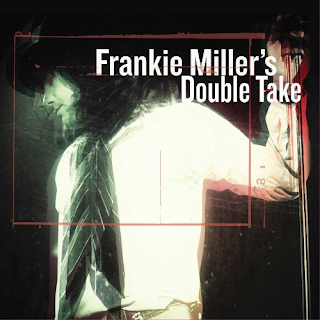 Veteran seventies, earthy blues rock, gravel soaked in whisky-voiced singer Frankie Miller, struck down with a brain haemorrhage and unable to work, supplied (via his wife) a batch of unreleased vocal performances on tape from earlier in his long career and various big-hitting artists were more than happy to "duet" with him, albeit on tape. The duets are respectfully done, though, no-one overwhelms Miller and makes it all about them, and it makes for a thoroughly enjoyable listen. It is not just a worthwhile thing to do, but the music and vocals are seriously top notch too. Highlights are the upbeat, gospel of Elton John and Atlantic guitarist Steve Cropper's "Where Do The Guilty Go? "; Huey Lewis on the rocking and soulful "Way Past Midnight"; Bonnie Tyler and Miller is a battle of the gravel-voiced on "True Love"; Kiki Dee on the melodic, emotional, uplifting "Sending Me Angels"; Status Quo's Francis Rossi on the suitably heads-down barroom boogie of "Gold Shoes. That track would seem to have been made for Rossi. The Kid Rock duet "Jezebel Jones" is a stately, evocative mid-tempo glorious rocker. "When It's Rockin'" features Steve Dickinson and Full House, neither of whom I am familiar with, but it is a Southside Johnny-style upbeat down 'n' dirty slab of ballsy, whisky and axle-grease rock. The duet with Kim Carnes, "To Be With You Again" highlights Miller's voice at its evocative best. The Willie Nelson track is also delightfully soulful. "Beginners At The Blues" with Delbert McClinton shows just what a great blues singer Miller was when he was working. Up there with Paul Rodgers, Robert Plant, Southside Johnny, Dan McCafferty and the other strong voices from the seventies. I remember seeing him live in 1978, he was excellent. Miller has often been compared to Rod Stewart, although there are differences. Here they duet superbly on the powerful, anthemic "Kiss Her For Me". This is just great to hear. It is really moving to listen to. Proper singers. 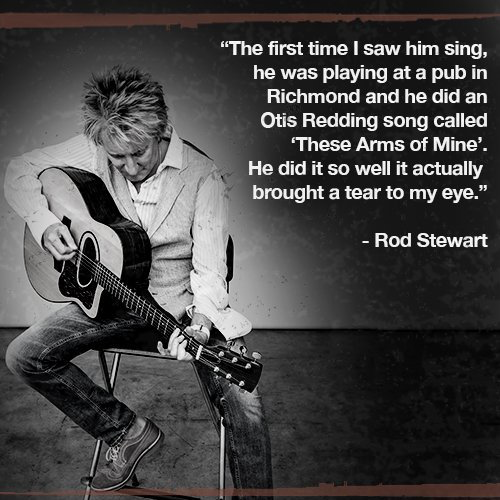 Stewart said of Miller in the accompanying notes - "The first time I saw him sing, he was playing in a pub in Richmond...he did an Otis Redding song called "These Arms Of Mine"....He did it so well it actually brought a tear to my eye...". That speaks for itself.